• Gastronomic restaurant, the Bei Der Oper restaurant and a bar. • Some meeting event and service rooms, a fitness center, features and activities. • Located on the Kärntner Ring. • 1892: Opening of the Hotel named after the excentic British traveller, Frederick Harvey, 4th earl of Bristol. Many other Hotels around the world are named after Lord Bristol like the famous Hotel le Bristol in Paris. 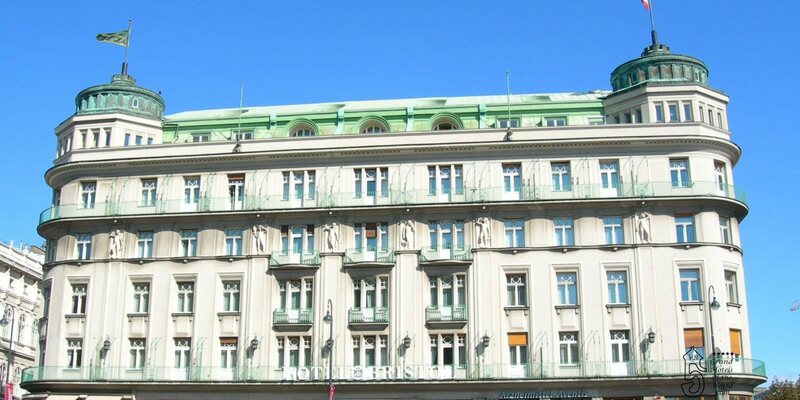 • 2011: Acquisition of the Hotel by the Guertler family (ownsers of Hotel Sacher).